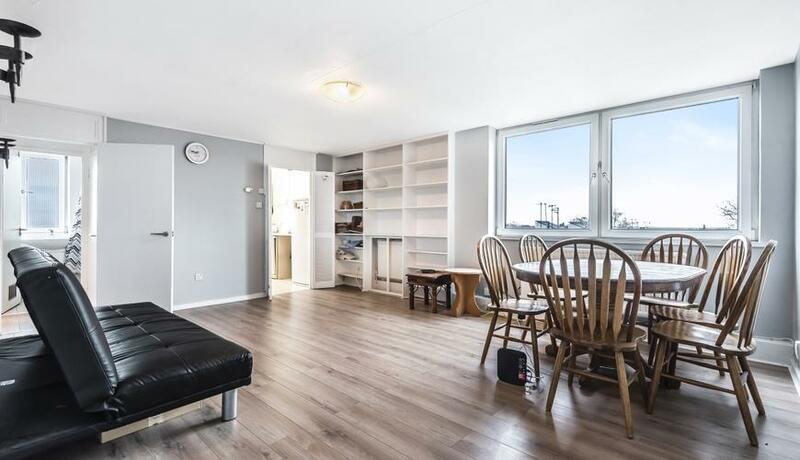 Located in a private tranquil development close to both Southfields, Wandsworth and East Putney is this fantastic two double bedroom apartment for rent offering bright and spacious living and entertaining space throughout. 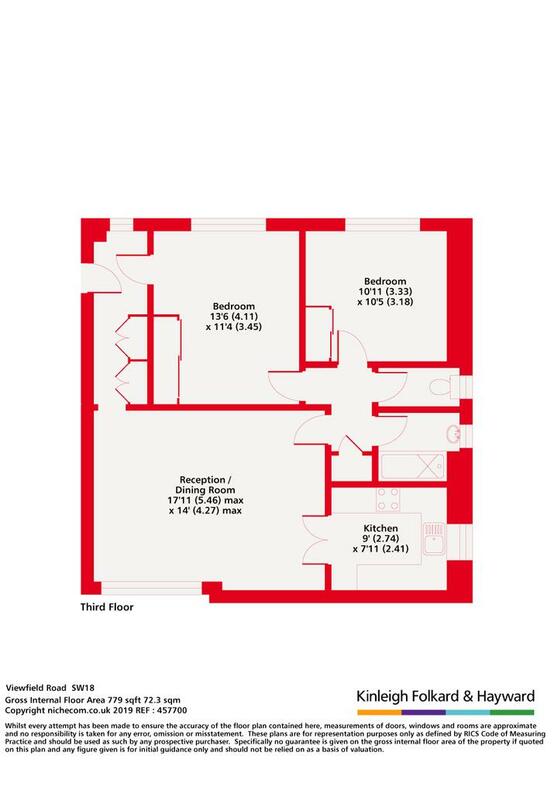 The property comprises a bright and spacious reception room, two spacious double bedrooms, separate equipped kitchen and bathroom suite. Viewfield Road is a superb location moments from the amenities of Southfields and East Putney including the Tube stations which are on the District Line offering easy access into the West End and City. The open spaces of Putney Heath and Wimbledon Common are also within striking distance of the property.